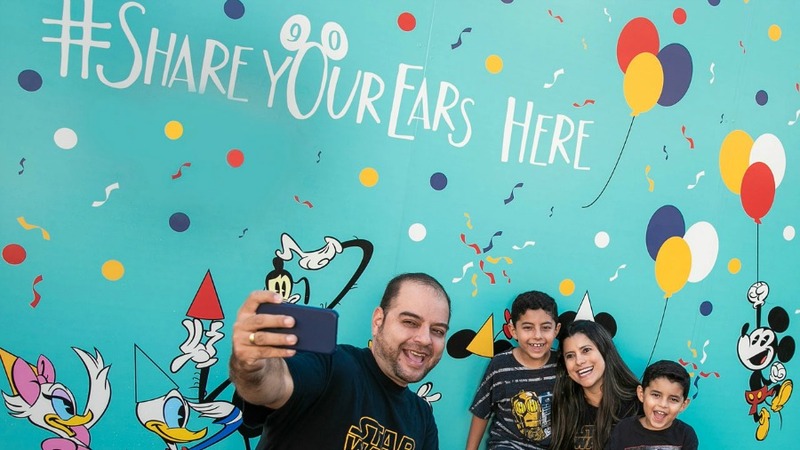 Disney fans are having a blast sharing their Ears while supporting Make-A-Wish®. 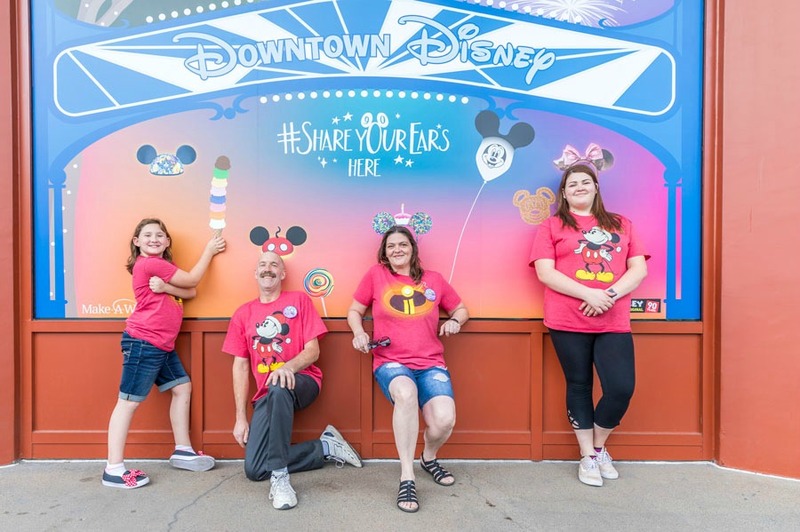 We shared yesterday that Disney has extended their #ShareYourEars campaign through Giving Tuesday on November 27, 2018. 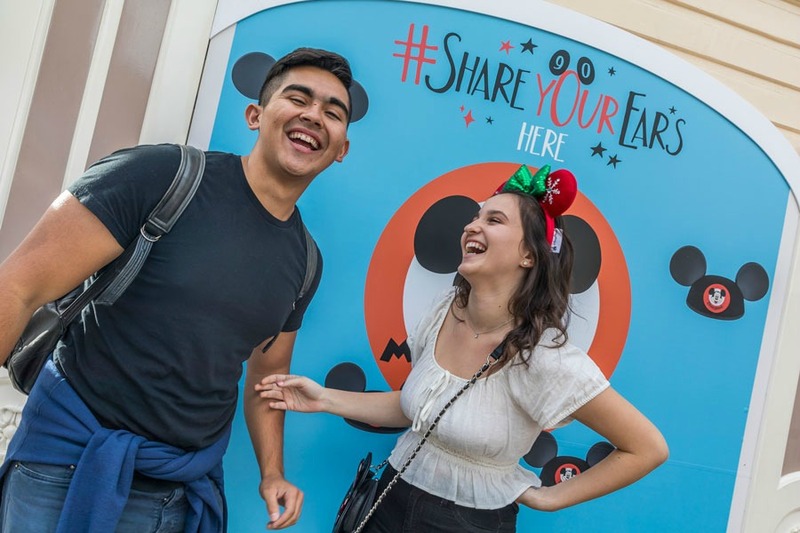 In case you aren’t aware, Disney is donating $5 to Make-A-Wish®, up to $1 million – with a total goal of up to $3M – for every public post featuring fans wearing their “Mickey Mouse ears” – or any creative “ears” – on Facebook, Instagram, or Twitter using the hashtag #ShareYourEars. 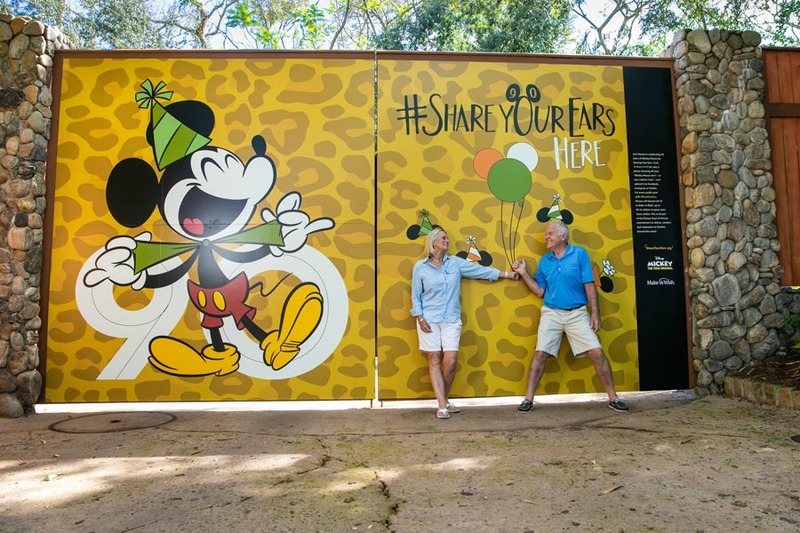 Disney has now created special walls in their theme parks that have been custom-made for this campaign; take a look! 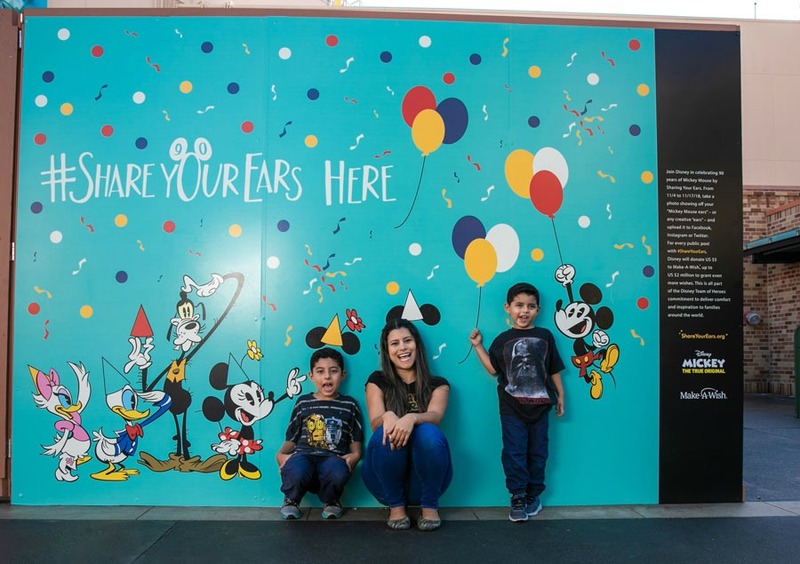 Find this Mickey Mouse Club-themed wall on Main Street, U.S.A. at Disneyland park, near the Mad Hatter. This wall featuring the iconic Grizzly Peak and Pixar Pal-A-Round can be found in Hollywood Land outside of Stage 12. 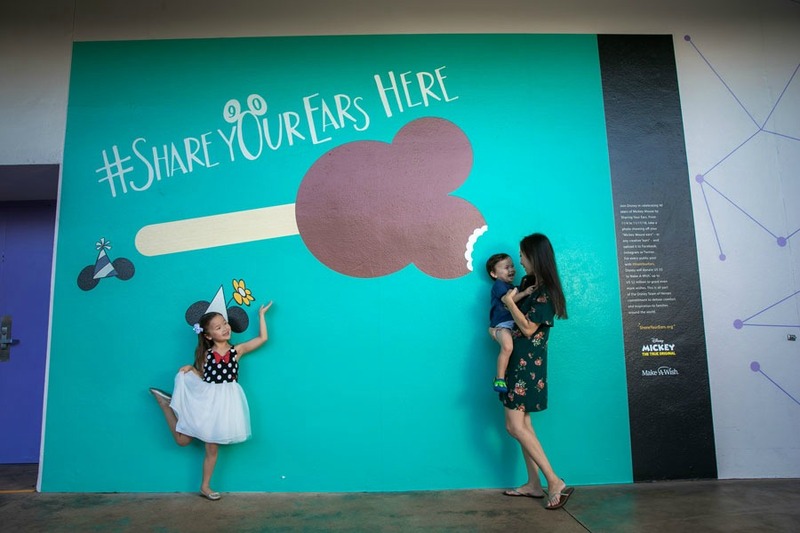 Look for this colorful wall featuring classic Disney Parks treats as you walk toward the Disneyland Hotel. 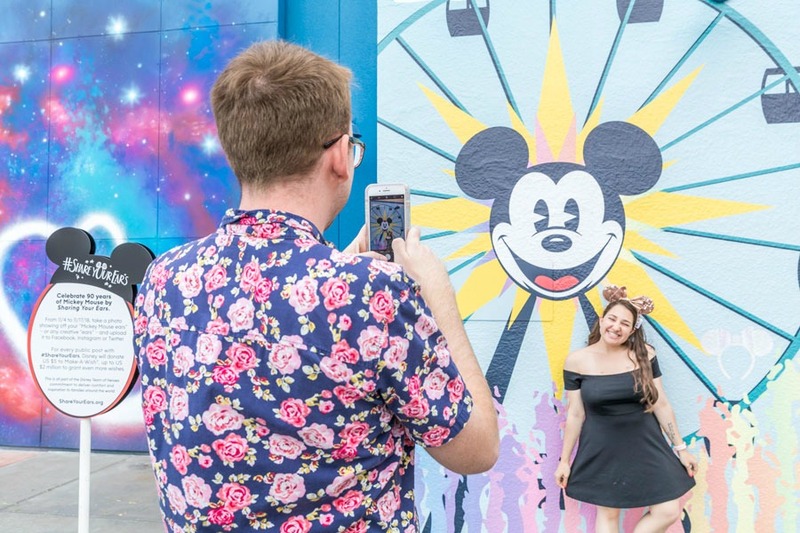 This fun wall featuring a giant Mickey Bar can be found as you head into Tomorrowland in Magic Kingdom from the Castle Hub. 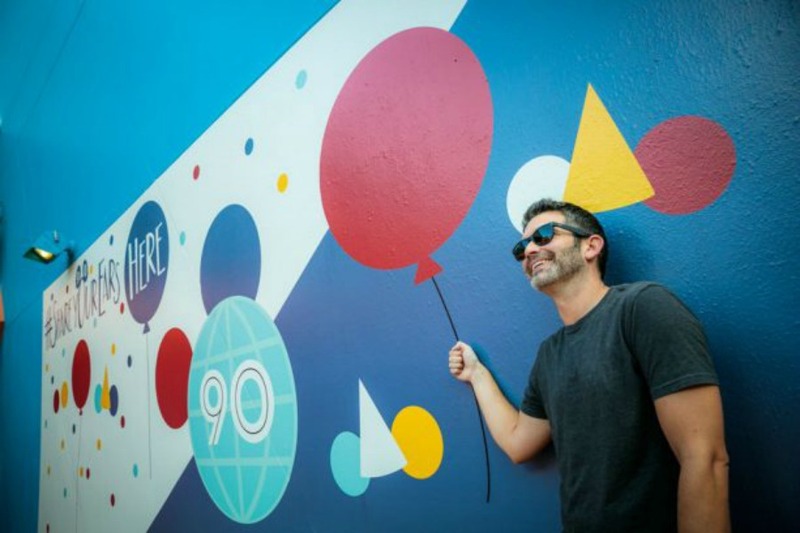 Turn right as you approach the Imagination Pavilion from Future World in Epcot to find this retro wall celebrating 90 years of Mickey Mouse! 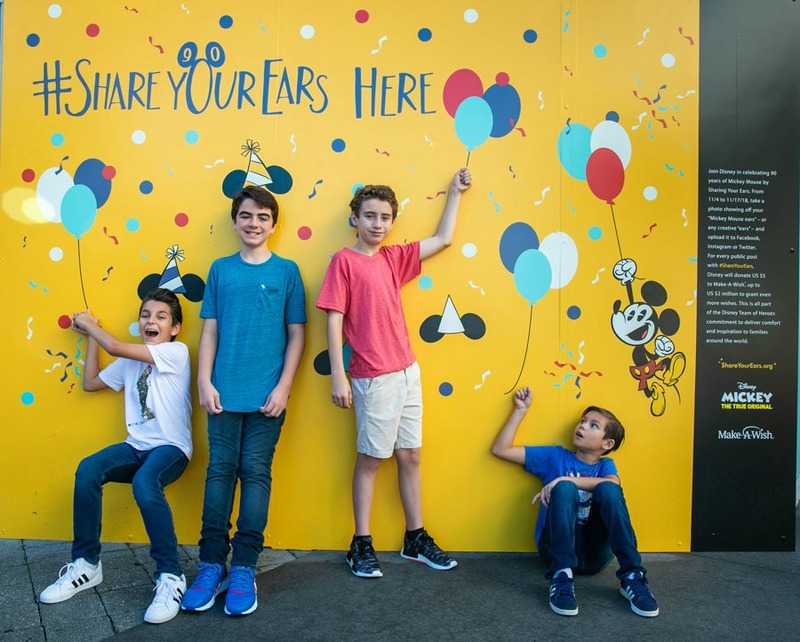 Look for this wall featuring Mickey and his pals outside of the entrance to Toy Story Land. 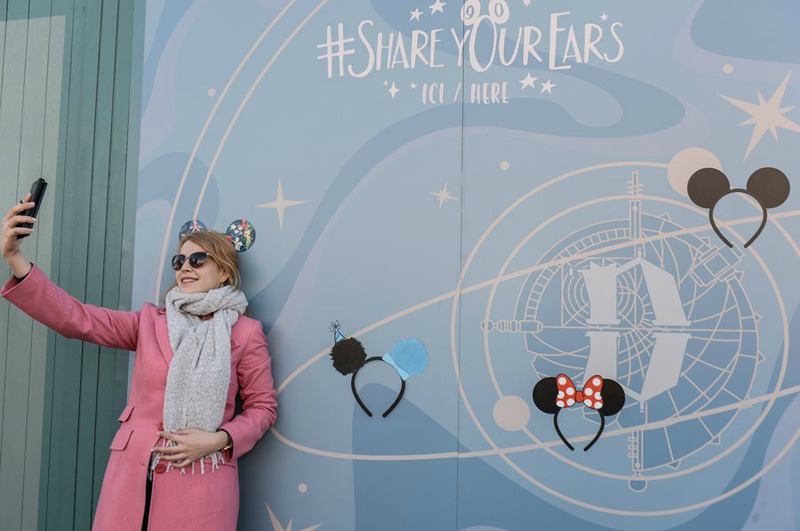 Strike a pose at Disneyland Paris Park with fanciful and futuristic walls near Blanche-Neige & les Sept Nains and Autopia! 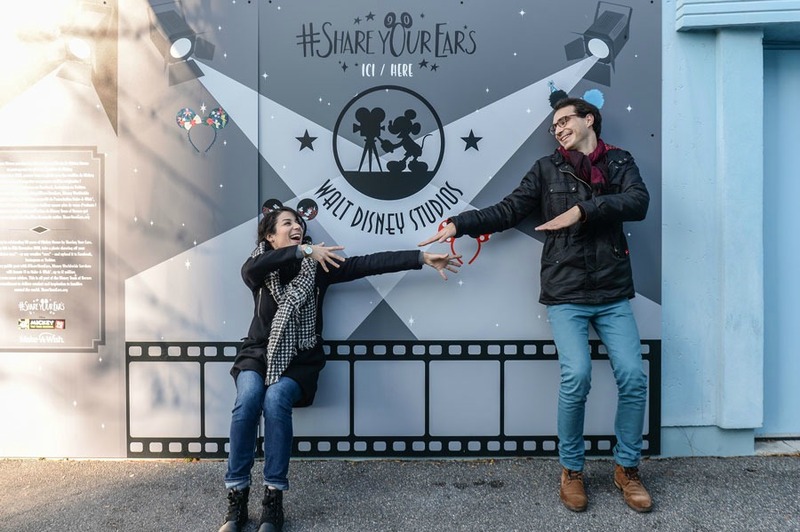 Find these magnifique walls outside the Art of Disney Animation building and in front of the Partners Statue at Walt Disney Studios Park.